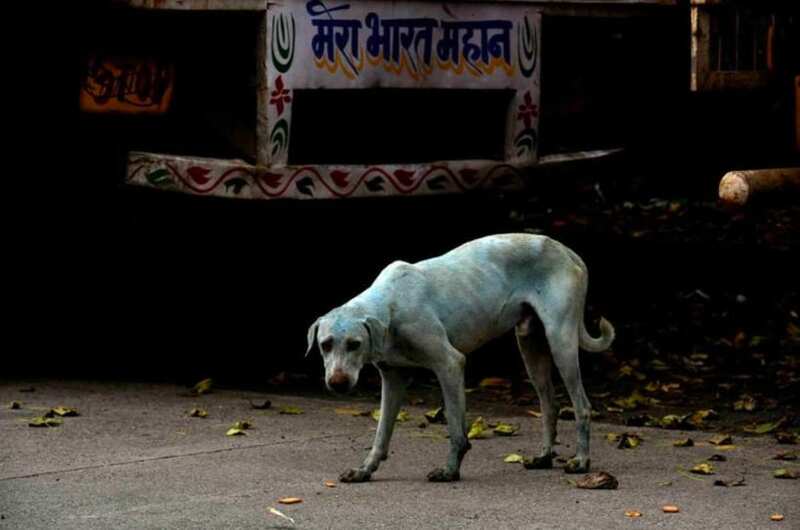 It is estimated in India there are around 30 million stray dogs, mainly as the laws to protect them are so strict it means no healthy animal can be put to sleep. However, in summer 2017 an extraordinary event took place that saw the local dogs of one district begin to look as though they belonged in a cartoon show. 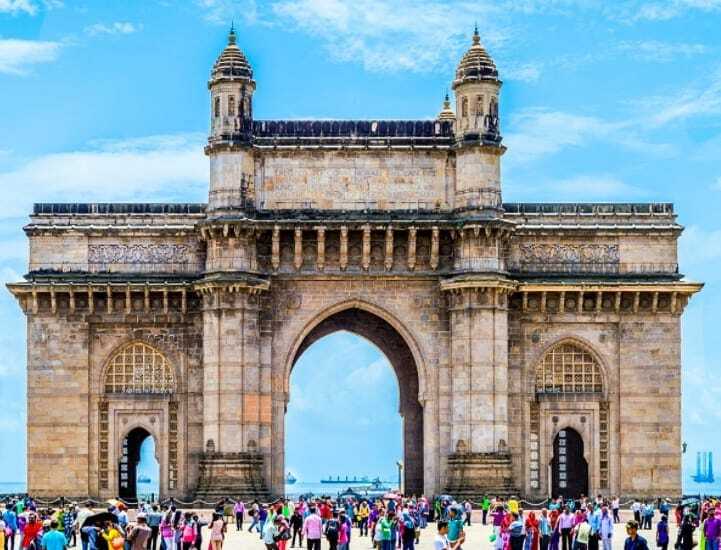 So, why were dogs in Mumbai turning blue? In India, there lives a community of dogs that have caused tourists and locals alike to double take. Sadly, the dogs are all strays that live in the Taloja Industrial Area found in Navi Mumbai, but their sky blue color looks like something you may only see on a designer pets reality show. People everywhere were left wondering what could’ve possibly caused their coloration; did the locals start coloring the dogs? Perhaps they had evolved a blue coat? When researchers began to look into the change, they managed to uncover the truth. The Kasadi river flows not far from the dogs’ home of Taloja. Reports from the river began to emerge that accused factories in the area of getting rid of their waste in the local streams, but how could they prove the companies were to blame? Well, Arati Chauhan leads the Navi Mumbai Animal Protection Cell and began to investigate the strange event. She discovered the factories in question were manufacturing colored dyes. The dogs in the local area were reliant on the river for water to stay hydrated. After a long time of being forced to drink the contaminated water source, the effects of the dye were becoming apparent when their fur was physically changing color. The factories weren’t ready to back down. In fact, they argued that the dogs had been breaking into the plants, which is where they were contaminated with the dye, but this didn’t give people the answers they wanted. This led the manufacturers to put up blockades to keep the dogs out. The local people were left shocked after discovering the chemicals these dogs had been around for such a long time. Some of the dogs were captured and tested to see what affects the dye had been having on their bodies, but it wasn’t good. Sadly, some of the dogs had begun to develop infections in their eyes from the river in addition to their new blue appearance. Arati Chauhan was determined to show the world what was happening in her home country by posting the pictures online; it wasn’t long before they went viral. She then began communicating with the Maharashtra Pollution Control Board to get justice for the affected dogs. Arati believes that the factories responsible for polluting the local water sources should be held accountable for the damage they have done as they didn’t abide by the pollution and contamination laws. Unfortunately, it isn’t just the dogs that have been affected by the water as the reptiles, fish, birds, and various other animals are all suffering due to the river. The local community values their stray dogs as their own, often calling them community dogs. While they don’t have homes, the animals are usually cared for and fed by the locals as if they were their pets. After the outrage of the blue dye, a monsoon washed most of the animals clean. For the ones requiring medical treatment, everyone came together to offer what they could to help; no one was willing to see the animals suffer. While most of the canines were left healthy and safe, Arati Chauhan, along with many others, is still campaigning to change the way these factories are allowed to dispose of their waste. This community in Mumbai showed just how much they cared for their animals the day they noticed the blue pooches roaming the streets. However, there is still a long way to go to ensure that nothing of this scale ever happens again.